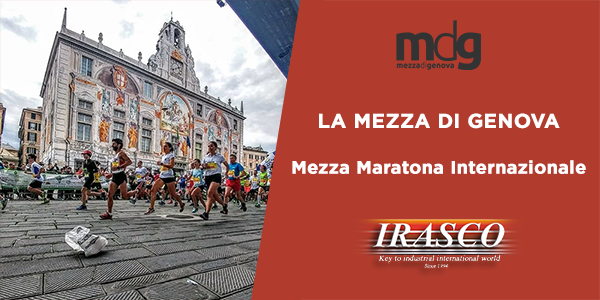 15th edition of the marathon “Mezza di Genova” - IRASCO s.r.l. 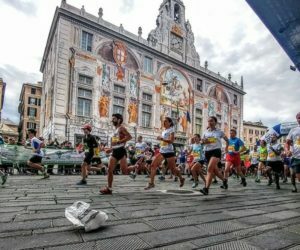 On the 14th of April 2019 the 15th edition of the “Mezza di Genova” marathon will be held in Genoa. 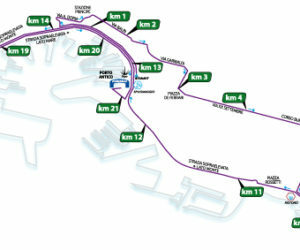 An event not only characterized by sport and aggregation but also by a beneficial initiative. 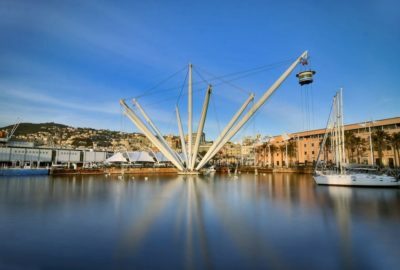 Thanks to the Charity program, each participant in the competitions can donate something for a good cause by adding 1 € to the registration fee or paying the entire registration fee directly at the association’s stands. 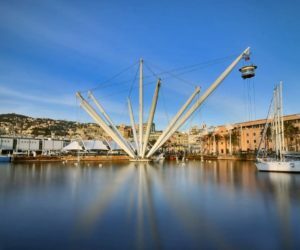 Irasco wanted to join the initiative, participating as a sponsor, with the aim of being close, in a practical way, to the ever-increasing needs of people living with a disease or social disadvantage. 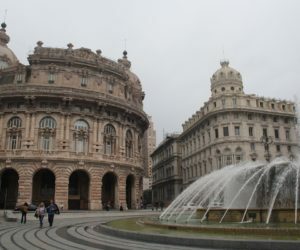 The company will be present, with its own stand, in Piazza De Ferrari in the “Mezza di Genova Village” opened from 10.00 to 19.30 on 12, 13, 14 April 2019.